Please contact Tyres Assist with your tyre size and we'll get you the best winter tyres at the very best price available. 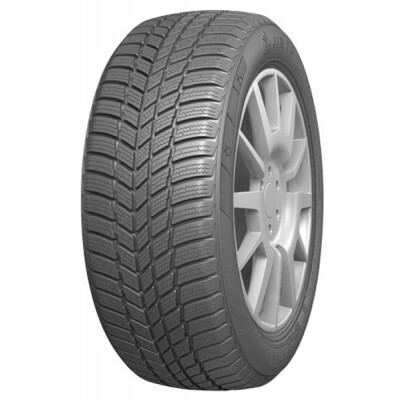 *The price quoted is based on a 155/70R13 75T Jinyu YW51 M+S and includes fitting, balancing and VAT. 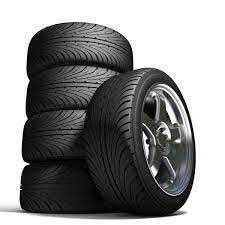 Please contact Tyres Assist with your vehicle make and model and we'll customise a Wheel and Tyre Package to suit your needs. 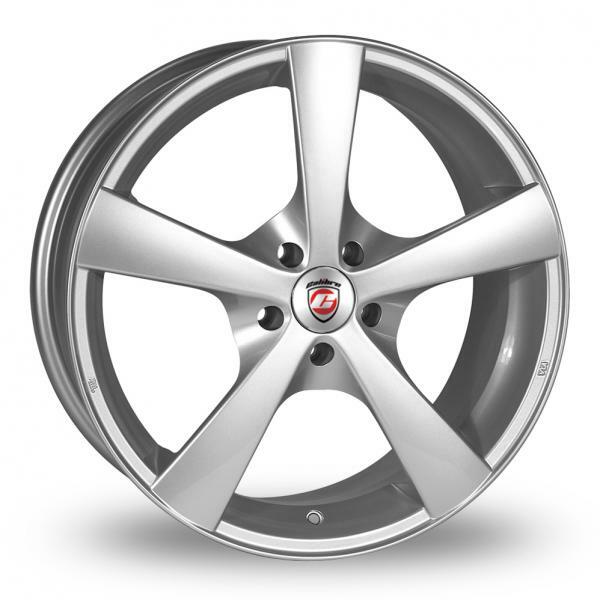 *The price quoted is based on a Vauxhall Corsa C for 4 Calibre Panik 5 spoke 15" alloys (shown below) with 185/55R15 winter tyres and includes fitting, balancing and VAT.